Wondering if you can still get a loan while under debt review? The National Credit Act (NCA) governs debt review, while the National Credit Regulator (NCR) enforces the process. The NCA specifies that consumers are prohibited from getting a loan while they are undergoing debt review. Affordability assessment and credit checks are a mandatory part of the process and this will reveal that you are not in a position to repay a loan. As a result, it is difficult to find a reputable, registered lender to get a loan from while under debt review. The trade-off is that the only lender who is likely to be willing to grant you a loan while you are under debt counselling is a loan shark. Loan sharks operate outside of the law, and are not governed by the NCA or regulated by the NCR, so your consumer rights will not be protected for such loan agreements. Loan sharks offer high-interest, short-term loans that are very expensive. Interest accumulates quickly on these kind of loans, so you will end up repaying a great deal more than you borrow. Before you consider getting a loan, sit down and assess your finances. If you are under debt counselling in the first place, you are likely to be in financial trouble. You have probably missed debt repayments or have judgments against your name. 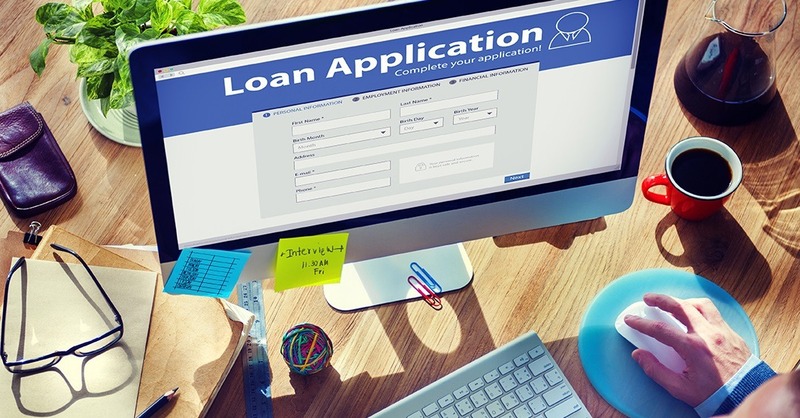 In which case, no responsible credit provider will grant you a loan, as an affordability assessment and credit check will reveal that you are not in a position to repay a loan. In short, it is highly inadvisable that you get a loan while under debt review. Draw up a thorough monthly budget, documenting all expenditure and cut out all inessential expenses. This may free up a decent portion of your disposable income. Remember, if you are under debt review, you most likely won’t be approved for a loan, and if you do, your interest rates will be much higher than usual. If you are in financial difficulty and in need of debt advice, National Debt Advisors (NDA) will be more than happy to assist. Simply fill out our contact form and one of our consultants will gladly give you a call back.